Songwa Estates Gallery at Seattle's La Marzocco Cafe. I never miss a coffee at the La Marzocco Cafe when I'm in Seattle. Situated within the KEXP radio station at Seattle Center, the cafe is chockablock with nods to La Marzocco's history as well as its best offerings - think Linea Minis and GS3S machines plumbed up and ready for you to test run. Add to that, the backdrop of the KEXP booth going live to the airwaves - it's light, buzzy, caffeinated and sounds awesome. On a recent coffee purchasing trip, over a Quills cappuccino, it was a delight to take in a thorough gallery on their project at Songwa Estates. In addition to empowering the lives of those in the industry, the partnership between these companies and the community has led to the reconstruction of two school buildings to house upwards of 300 young students in facilities that are sanitary at a minimum and elevating on the daily. If you know us at all, you know this is our jam. Kudos to everyone for not only tracing soil to cup but working to improve each step along the way. 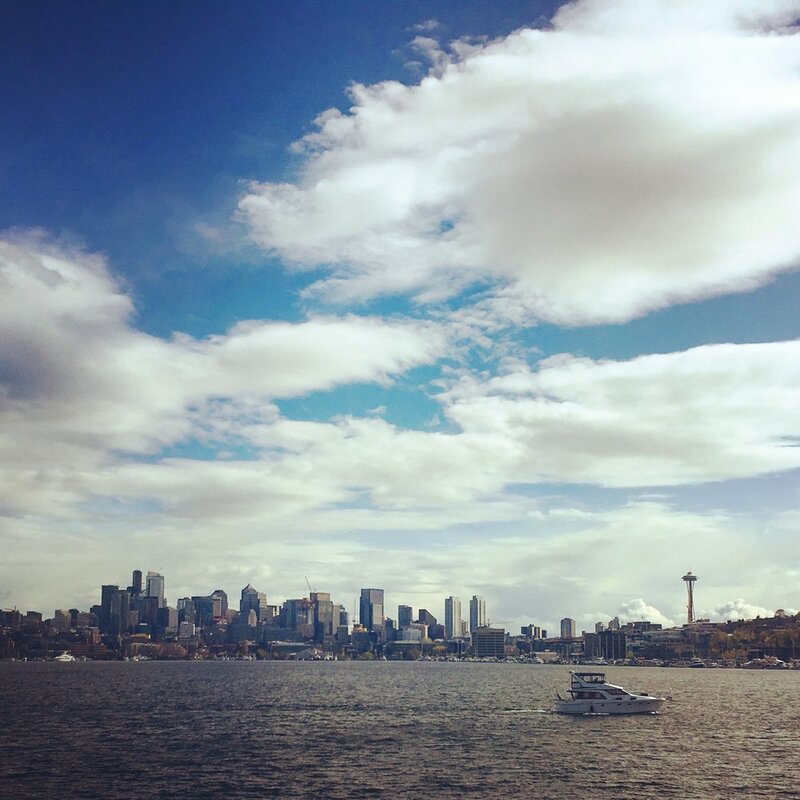 In Seattle for the Coffee Expo! Lake Union from Gas Works Park. Profile Roasting on the San Franciscan. Our Seattle standby, Le Pichet. Pick up at the Green Room. Endless aisles of coffee at the Green Room. Sean, the charmer you don't volunteer to arm wrestle. Visiting the Guatemalans with West Coast Coffee Traders. Cupping with Katia at the Mercanta booth. Zelaya Honey for the win. Made the last day of Bar Ferdinand at Melrose Market. We shipped off on the Clipper from Victoria's Inner Harbour for a jam-packed weekend at the SCA Coffee Expo in Seattle. While at the last expo, we dedicated more time to the countless topical presentations and lectures by coffee professionals from around the world, this year we opted to hunker down and go back to school. The SCA Pathways classes never fail to impress. 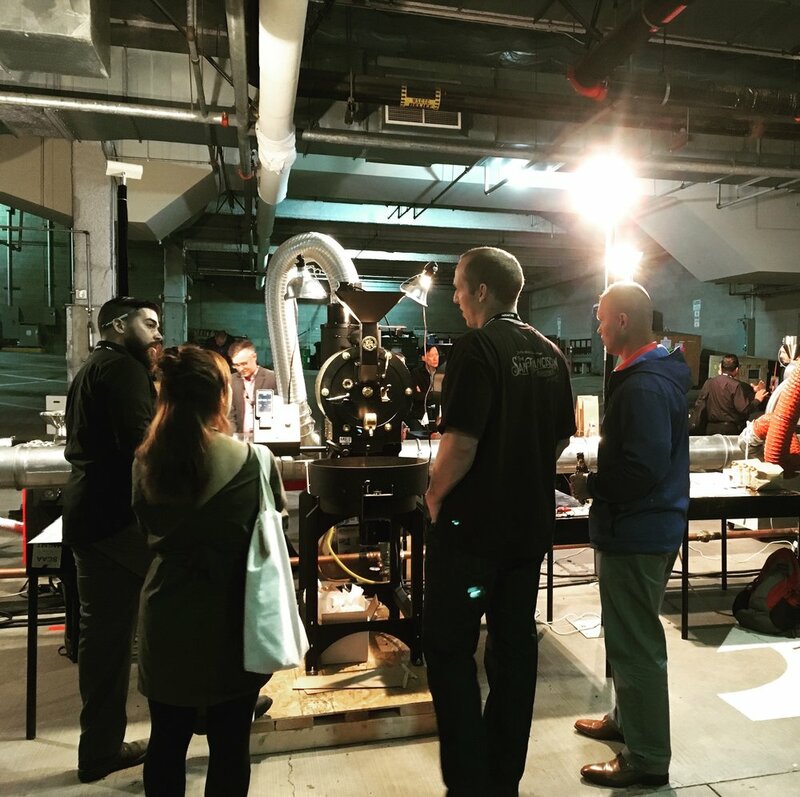 From honing cupping techniques to roasting every which way on a host of different roasters down in the cavernous loading bay, it was a great three solid days under the guidance of lifelong, impassioned instructors and a cohort of industry folks of all stripes. There are few better places to meet new friends, glean a lot from diverse experience and get inspired to reach higher. And that was just the classes! We had the great pleasure to meet up with Ricardo and Katia Zelaya for beers and noodles and then again for more cupping. This father-daughter duo are making ever greater strides with their operation in Antigua, Guatemala. We look forward to visiting next year when the roasting operation is off the ground! In the meantime, it's a pleasure to be one of many industry contributors to their growing scholarship program. Thanks to West Coast Traders for hosting a lively meet-and-greet downtown. It was a honour to meet the team from Peru Norte and learn more about their innovative agricultural practices. That was but one beer-and-chat in a weekend teeming with coffee talk. Can't wait for next year!